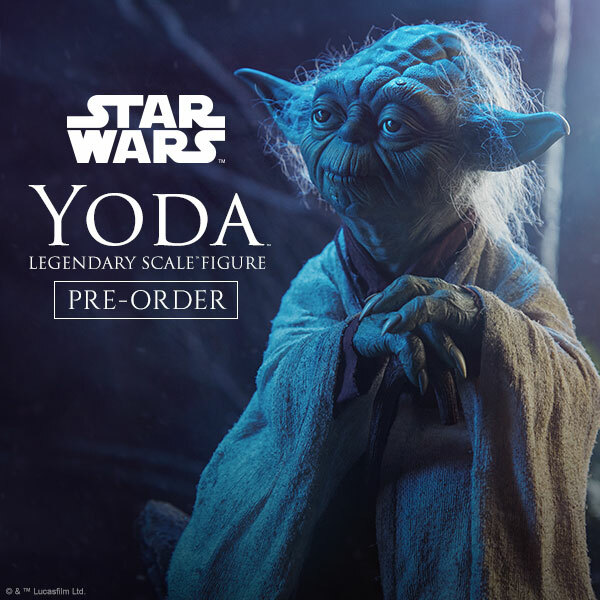 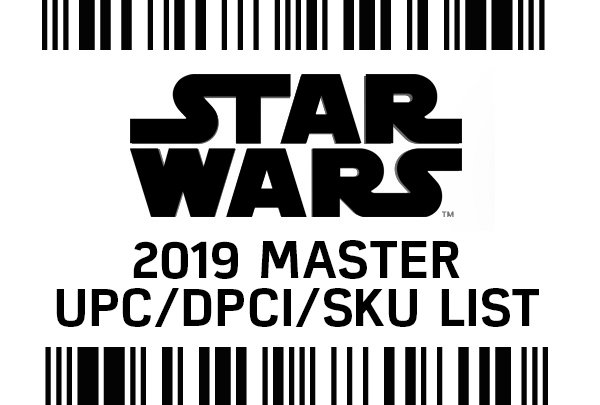 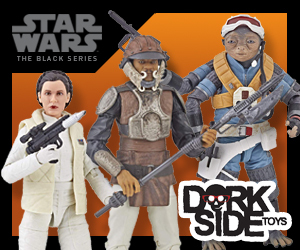 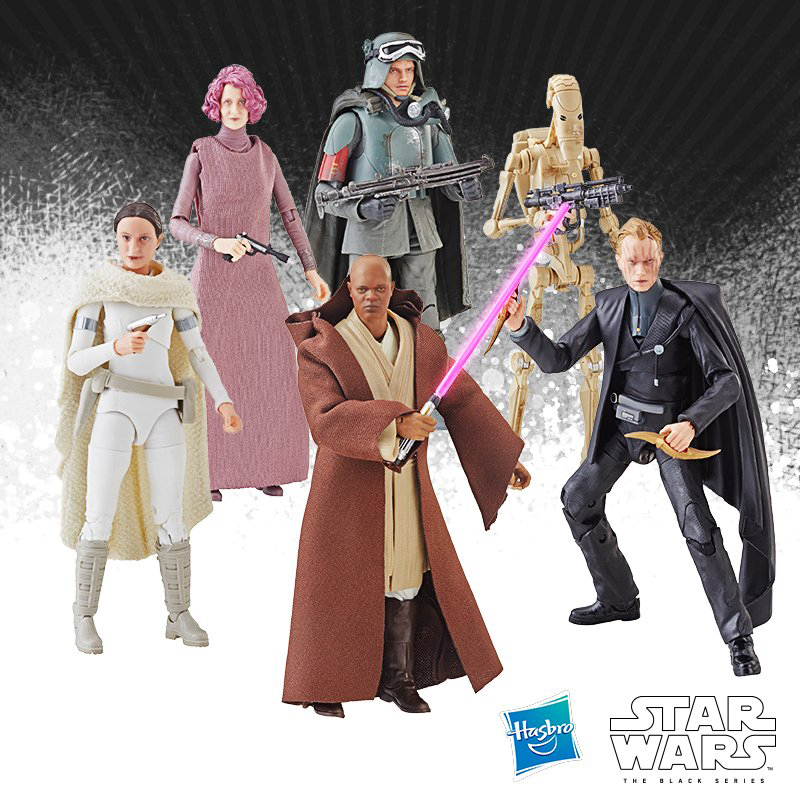 Individual pages for the officially announced figures from the Black Series Archive Collection have been added to Walmart.com. 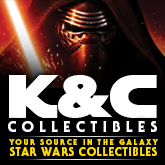 Bookmark each page for future reference. 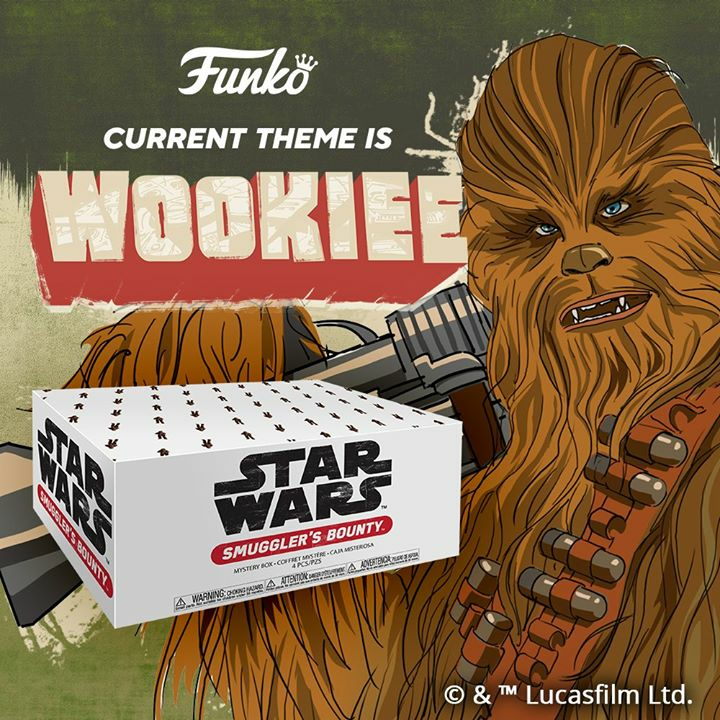 No guarantee Walmart.com will ever actually offer them though.